Miva’s LED Direct Imaging Technology is the first of its kind. 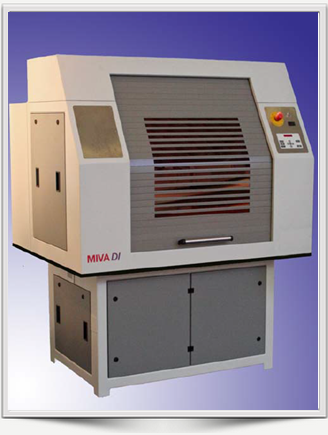 Miva has coupled precision optics, HD DMM and a proprietary LED Array to deliver a digitally defined, high UV power image to photo-sensitive substrates. 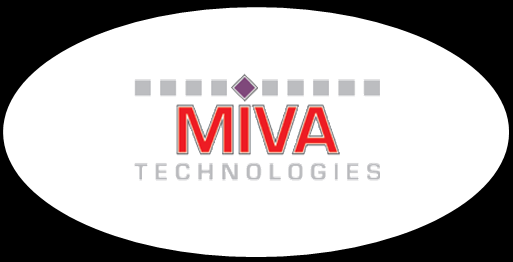 Projected image technology has been Miva Technologies’ core competence for over 20 years with 500 installed systems worldwide. The 2600S Entry Level xDI System is targeted at users that are budget sensitive and need direct imaging for technical more than production oriented reasons. The 2600S has all of the same features and options of the significantly more expensive 2600XL including resolutions up to 32k dpi.